This is our most popular tour package. 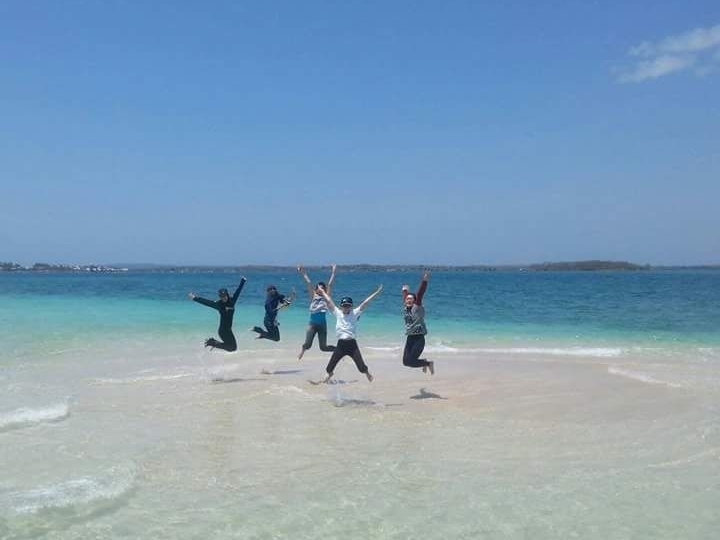 Many consider Lombok Indonesia’s most enchanting island. It is filled with beautiful plants and wildlife, rich native culture, and some of the prettiest beaches in all of Southeast Asia. Explore a little of each of these enchantments in one day at a quarter of the cost of Bali with a tenth of the tourist traffic. Explore the forest area of Rinjani with waterfalls in the area. You can also enjoy the winding hilltop with views and get to see wild monkeys. 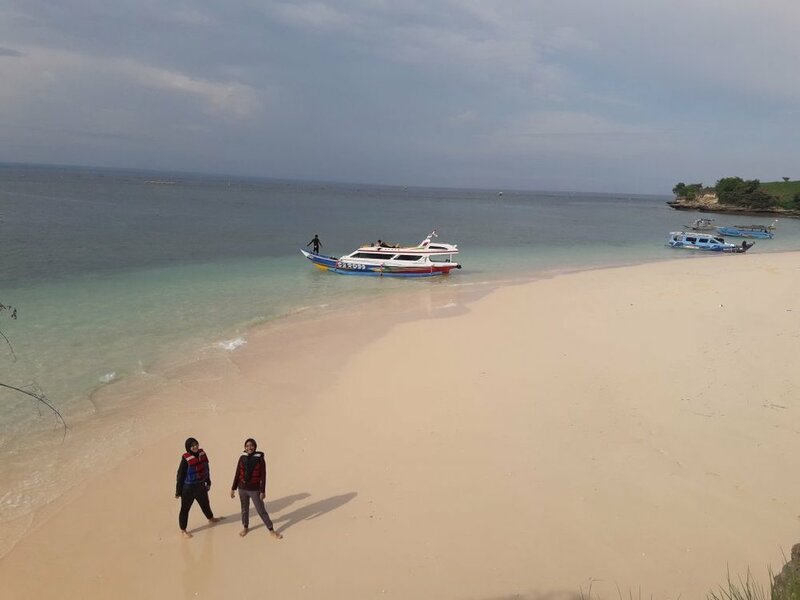 Visit 3 small gilis around Lombok. Perfect for experiencing various different island to relax and enjoy the beautiful scenary. 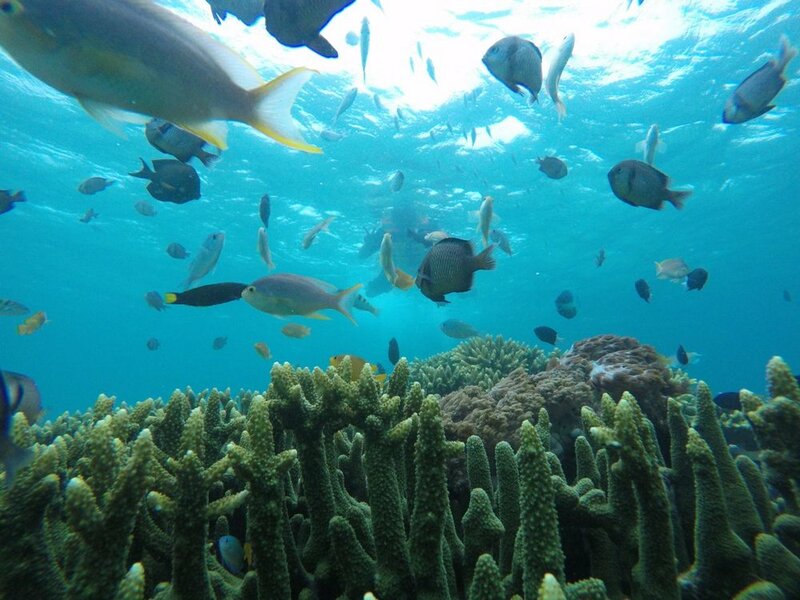 Known for its pink colored sand, but better for snorkeling! 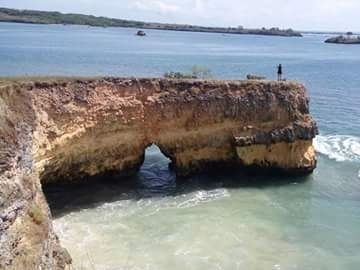 Enjoy the cliff and beach view, and also visit the secret sand gili.